I made this and it is awesome!! Only problem is when I tried to add the mint extract to the white chocolate it all hardened up… I’ve had this before with melting chocolate or almond bark and know not to add liquid because of it. 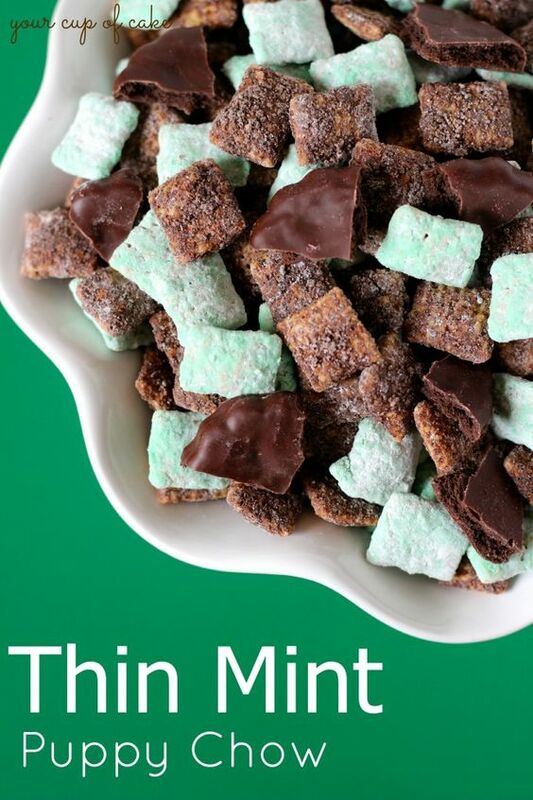 NOTE: You can only do the chocolate pieces and it will still be awesome, maybe through in some mint M&M's to get the green color!